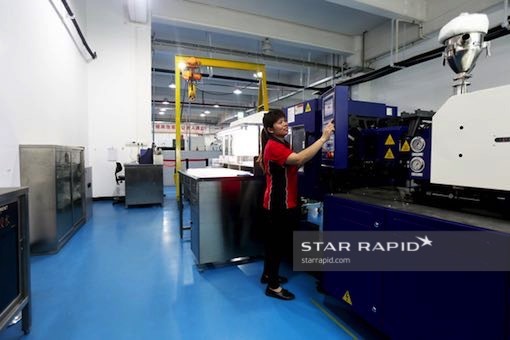 Star Rapid offers a unique service that can dramatically reduce tooling lead times up to 50% compared to conventional tool making. We do this by streamlining the entire tooling project, from conception to completion, using a single master machinist who takes ownership of the project from start to finish. 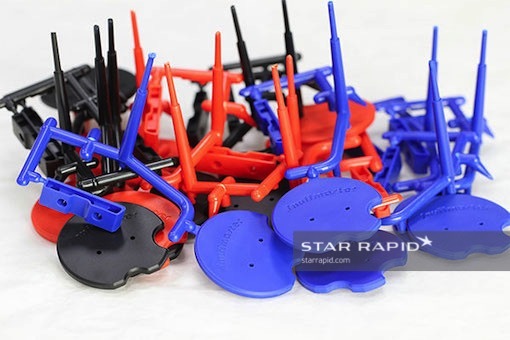 If you need plastic injection tools fast, OMOM® may be the solution for you. With the One Man One Mold service, we will assign a master machinist to your project with complete design and scheduling freedom to build the tool in the fastest and most efficient way possible. This process eliminates time-consuming delays in communication between departments and stakeholders. 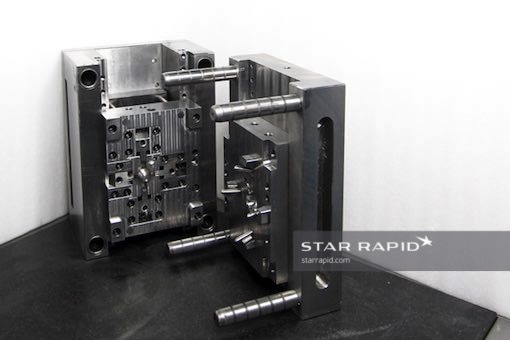 Each machinist works within a dedicated production cell that has all necessary manual and CNC machines and other support equipment to create a finished mold. Modular, quick-change tooling inserts and standardized platforms for making EDM electrodes all contribute to rapid tooling without sacrificing quality. Mold cavities are fully finished according to international standards, from rough to mirror polished. We also provide Moldtech® texturing per your specifications. Is OMOM® The Right Service For You? Since OMOM® is a specialist service with extremely high attention to detail and speed it comes at a higher price point than our standard plastic injection molding service. To enable the speed of this service, it is best suited to parts with less complex geometries and where a customer prefers to be ‘hands-off’ until the final parts are completed. Contact our team and we will provide you with a free project review and quotation to help you to decide if OMOM is the solution for your next project. We can also provide you with a comparison between OMOM® and conventional tool making so you can conduct a cost/benefit analysis to determine what best fits your budget and schedule.